Introduced by the GSMA, eSIM is another step forward in the mobile industry and SIM technology. An integrated and rewritable chip built straight onto your phone, eSIM enables Remote SIM Provisioning: Consumers are now able to store multiple operator profiles on a device and switch between them remotely. A new SIM is no longer required. 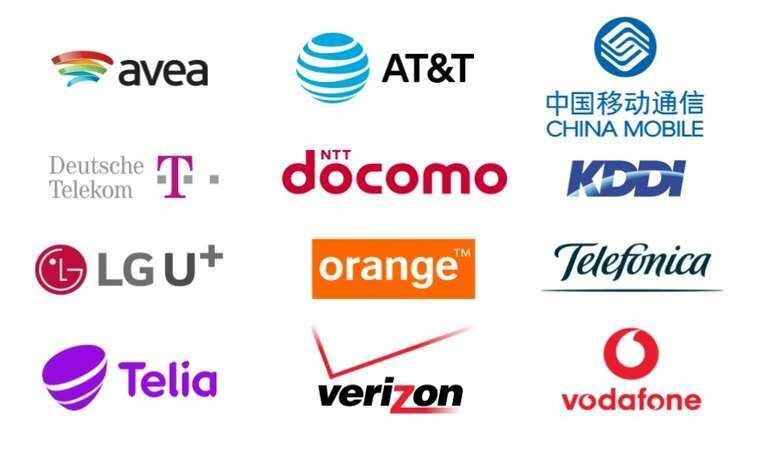 Consumers now have the freedom to connect to any mobile carrier partnered with Flexiroam. Change networks without replacing SIM cards. 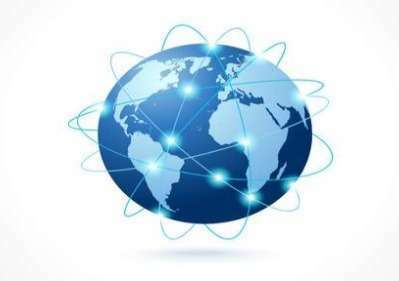 With Flexiroam eSIM, users can connect to 580 different mobile carriers and enjoy network coverage in over 150 countries. Create your eSIM Profile and manage your own account at your fingertips. Activate your eSIM profile and get permanent access to 580 mobile networks in over 150+ countries without switching SIM cards*! Manage your own account using our Flexiroam X app! Already Have An eSIM Enabled Phone? + How do I activate my eSIM on iOS? Follow the steps below to activate the Flexiroam Data Roaming on your eSIM enabled iOS phone. + How do I activate my eSIM on Android? Follow the steps below to activate the Flexiroam Data Roaming on your eSIM enabled Android phone. + Which countries are covered by Flexiroam? How was your overall experience with your order? Please let us know!